On Saturday, March 21st we will be included in the Seasons of Love 2015 showcase, presented by the DCPA in the Seawell Grand Ballroom. This is a unique bridal show where they will have large scale vignettes displayed for every season of the year. 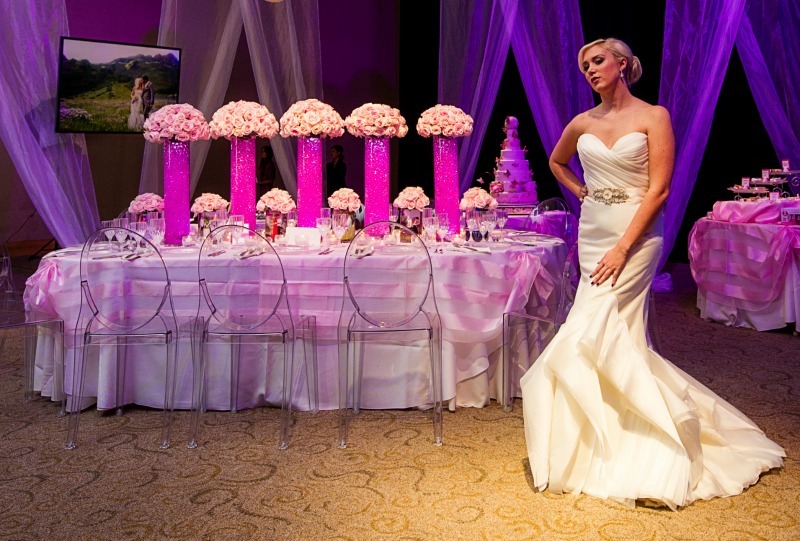 The vignettes will each spotlight a boutique, photographer, florist, and bakery. We were lucky enough to represent Spring, which is certainly the kick off season for weddings each year! Our brand new WTOO dress will be the one on full display, and you will be able to talk to Julia to set up appointments or ask questions about Blue. Please come over and check out our booth at this grand event. Tickets are available through the link above.